Rodrigo Vaz/FilmMagic Hip-hop is still mourning the sudden loss of Phife Dawg, born Malik Taylor. Following the news of the rapper’s ‘s passing Tuesday at age 45, A Tribe Called Quest, the pioneering rap group he co-founded, has issued a statement on his legacy. 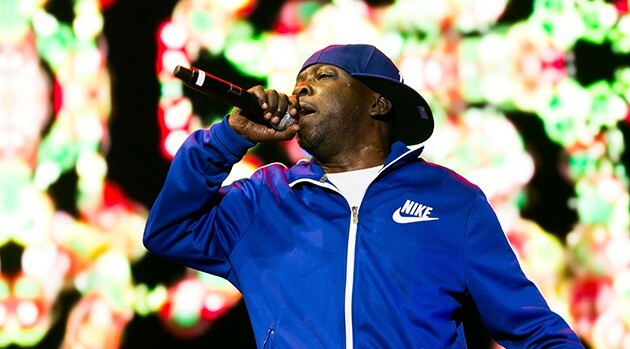 As previously reported, Phife passed away due to complications from diabetes.